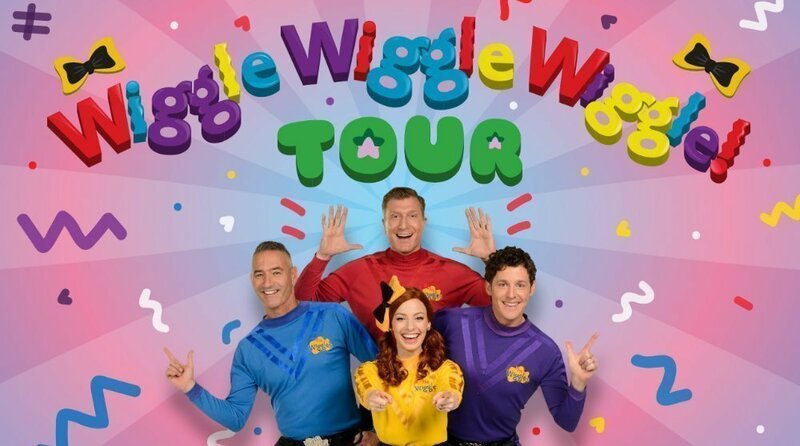 The Wiggles Tour is Coming! If you have Treehouse, I can guarantee that you’ve heard of, sung along to or danced with our friends The Wiggles. 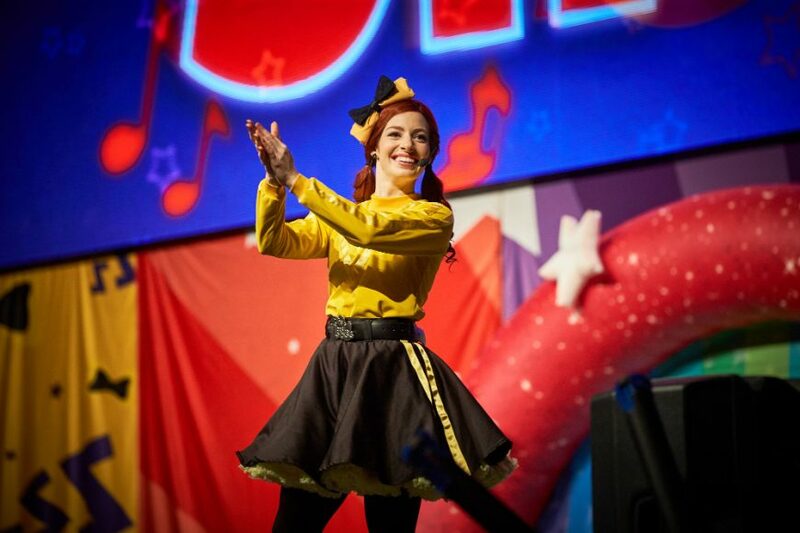 Derived from their number one hit Show on Treehouse, our friends Emma, Lachy, Simon, and Anthony hit the stage with their Wiggle Wiggle Wiggle Tour. The Wiggles tour is hitting some major cities in Canada including right here in Vancouver. Bringing all the excitement of what it takes to Wiggle to the Orpheum Theatre for two shows on Tuesday, October 30th at 3:30 and 6:30 PM. Joining our friends for this musical adventure is Captain Feathersword, Dorothy the Dinosaur, Henry the Octopus, Wags the Dog and not to mention all the Wiggly Dancers. With tickets on sale now, you don’t want to wait, they sell fast and with good reason! The Wiggles are excited to bring their highly anticipated show to The Orpheum this October. 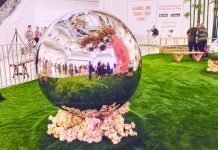 Do not wait to grab your tickets as they are already on sale and they don’t last long. All tickets are $40.00 plus fees and are available via www.ticketmaster.ca, and by phone at 1-855-985-5000. Come and Wiggle Wiggle Wiggle in the aisles, to this highly interactive, fun and educational messages while singing along to classics like “Hot Potato” and “Rock a Bye Your Bear”. Having fun with your favorite Wiggly pal as they sing and dance through the audience. 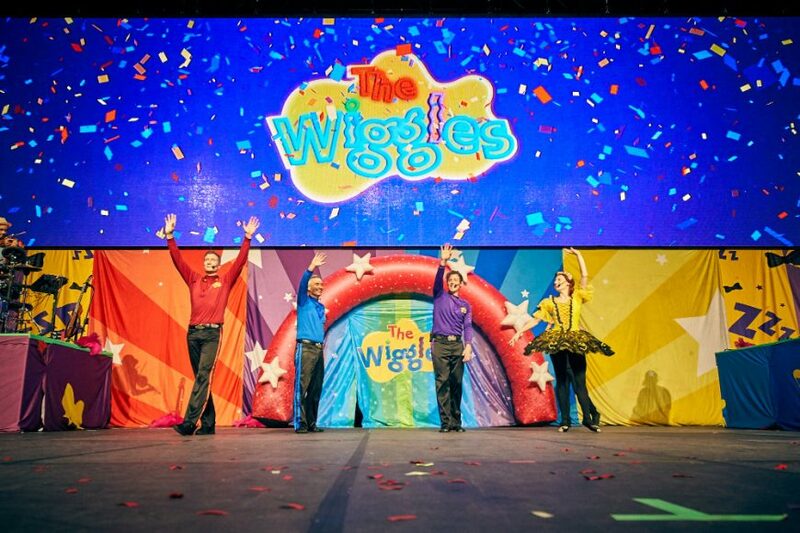 This Wiggles tour will get parents and children alike dancing in their seats. 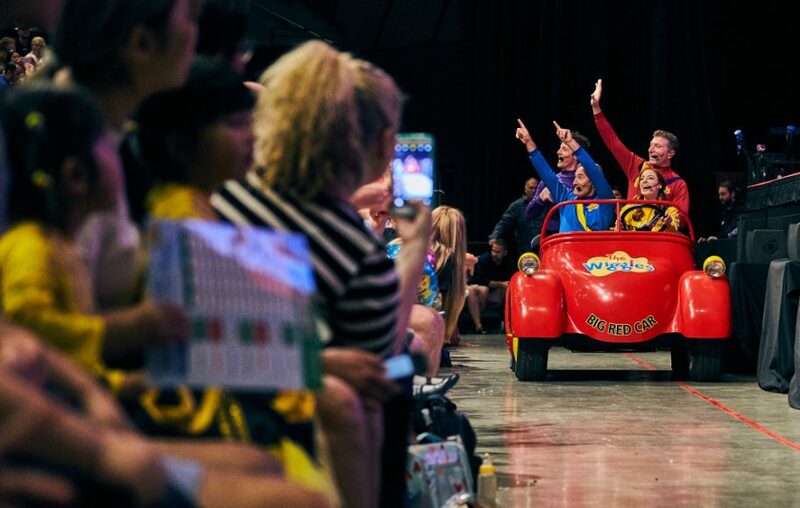 Whether you like to “Do the Propeller” sing “Emma’s Yellow Bow,” say g’day to Lachy’s friend Ponso the Pony or play “Simon Says,” you better get a wiggle on and get your tickets now as seats to the Wiggle Wiggle Wiggle! Tour will sell like hot potatoes! Children under 12 months are free. A $3 group discount is available for parties of 8 or more. Check the Orpheum Theatre website at www.vancouvercivictheatres.com for more information on possible presale and other show announcements. Keep in touch with the latest information visit www.thewiggles.com. 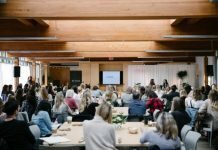 DISCLAIMER: I received tickets as compensation for this blog post! 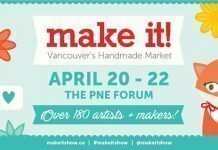 Looking for more things to do in Vancouver? Check out our friends at The Aquarium, or how about some science fun at Science World?